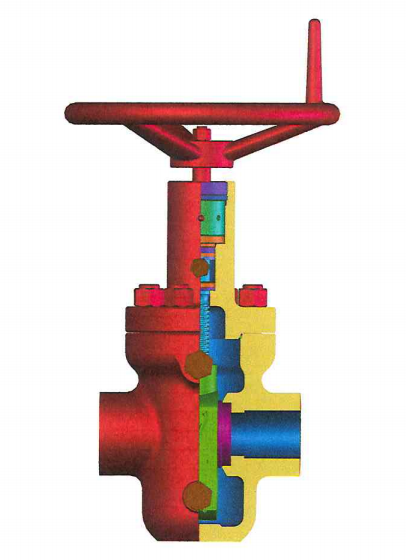 Universal’s M type gate valve features a non-rising stem with an expanding gate design to provide safe, dependable service in a variety of environments. They are available with flanged or threaded ends in standard bore Sizes from 2-1/16” through 7-1/16” in working pressures from 2,000 psi through 5,000 psi. 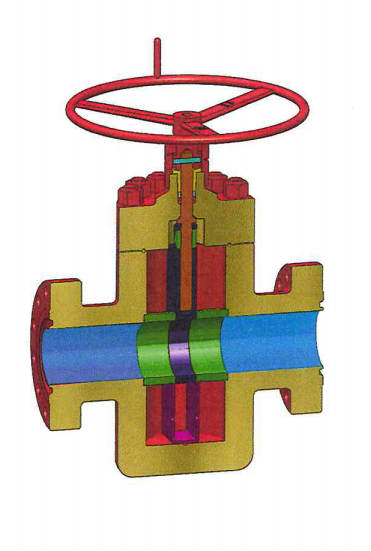 Gate Valves are available in both new API monogrammed and remanufactured- both are warranted for one year. Press fit or o-ring slip fit seats available. Both have Teflon inserts in the face to form a positive seal against the gate even in low-pressure situations. The seats are tightly wedged in the seat pocket when the valve is in the full open and full closed position. 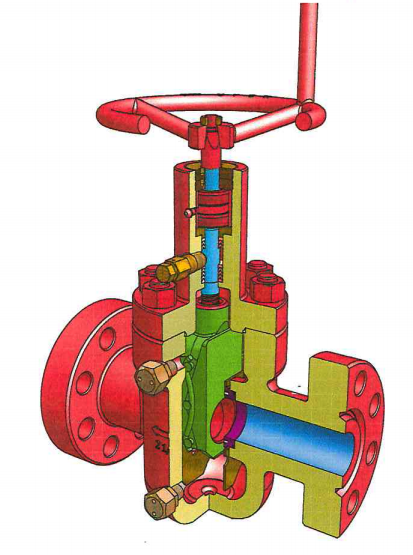 Universal’s FC and FLS gate valves feature a non-rising stem with a slab gate floating seat design to provide safe dependable service. They are available with flanged ends in standard bore sizes from 1-13/16” through 7-1/16” in working pressures of 10,000 psi and 15,000 psi. 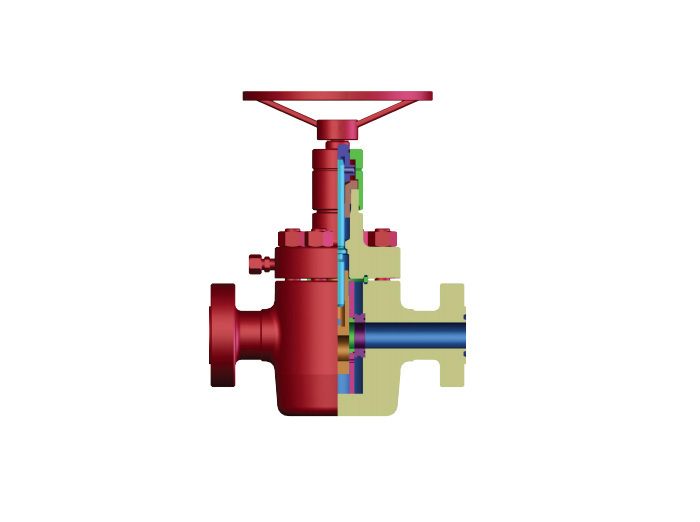 Gate Valves are available in both new API monogrammed and remanufactured – both are warranted for one year.